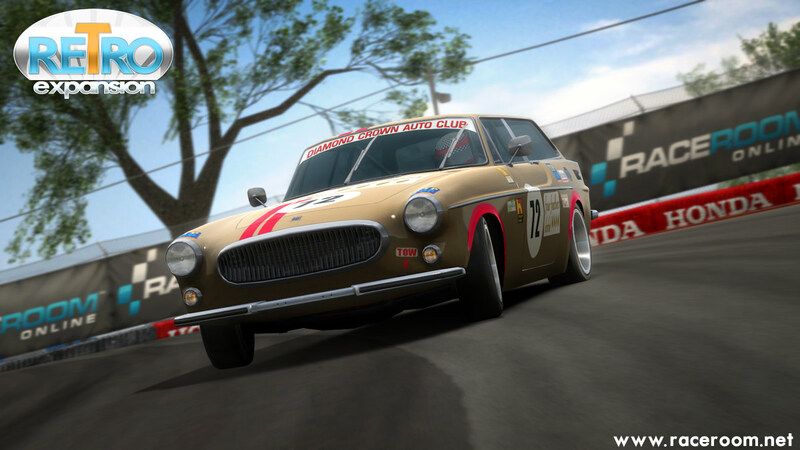 Just two days after releasing the GT Power Pack, Simbin has announced the penultimate paid expansion pack for RACE07 as the Retro Pack will be bringing a batch of historic racing content to the simulation. 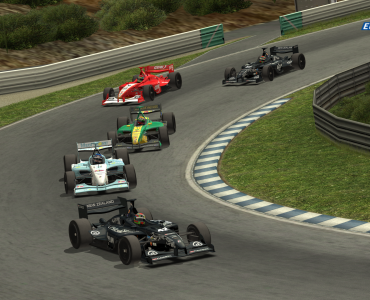 The pack consists of eight historic racing cars and two brand-new tracks. 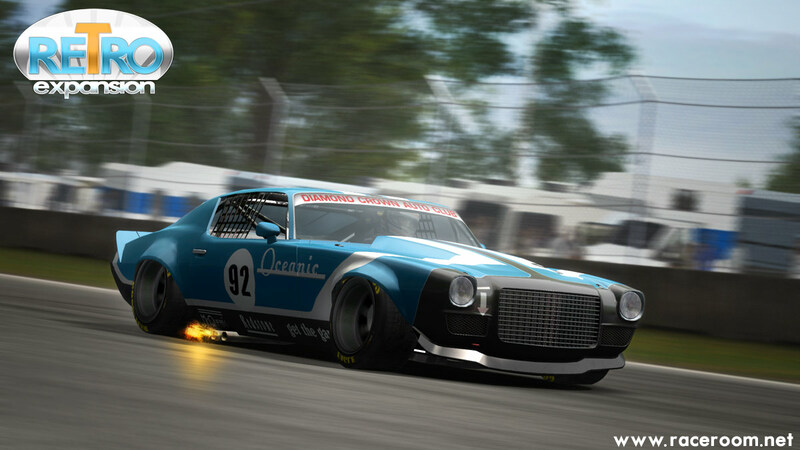 Players get to drive legendary racing machinery such as the 1971 BMW 2002, the 1968 Mini Cooper S or the 1970 Chevrolet Camaro. 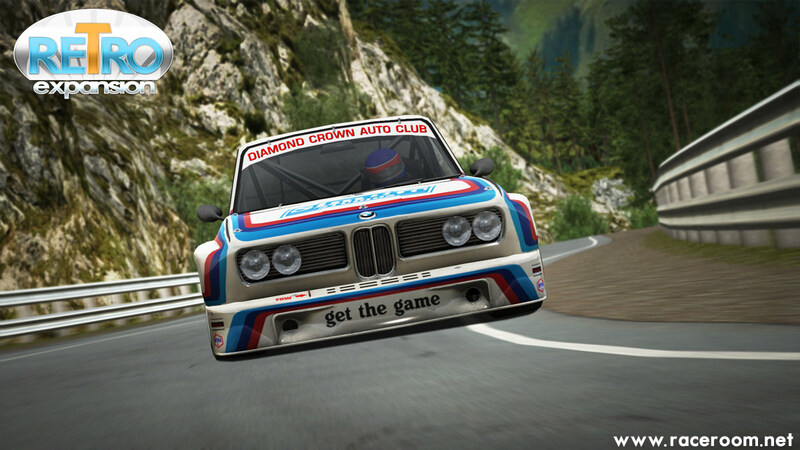 The pack features two all-new tracks, including the Polish Poznan track and a fictional hillclimb stage in the Alps, the first ever point to points stage made by Simbin. 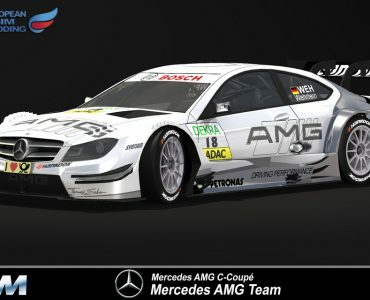 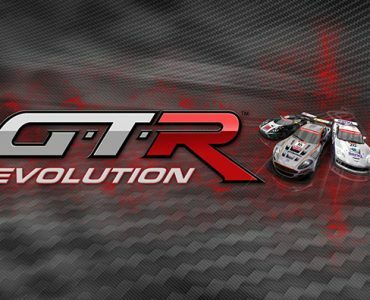 The Retro Pack will be released on April 28 and, just like the GT Power Pack, sells for 4,99€, a version of RACE07 or any simulation based on it (GTR Evolution, RACE On, STCC – The Game) is required to purchase it.